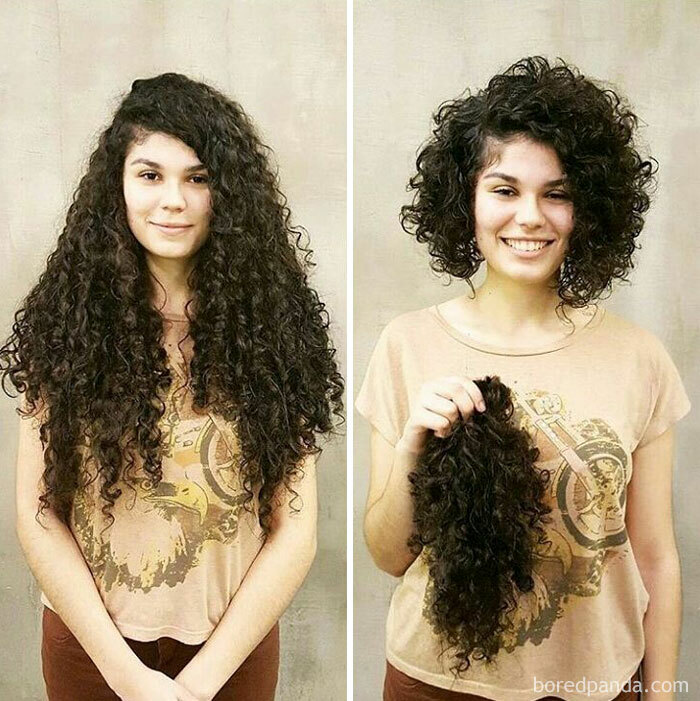 Anyone who has cut their long hair knows the fear that comes before it, and the relief and joy after. 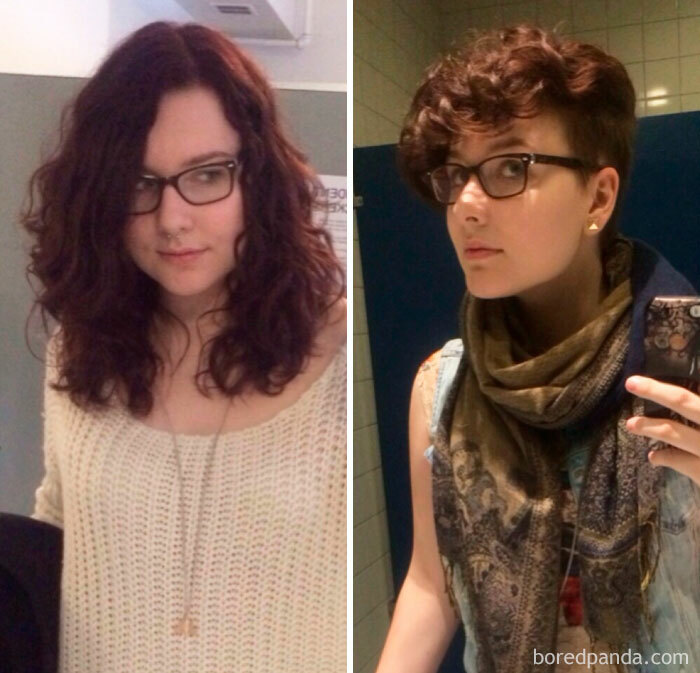 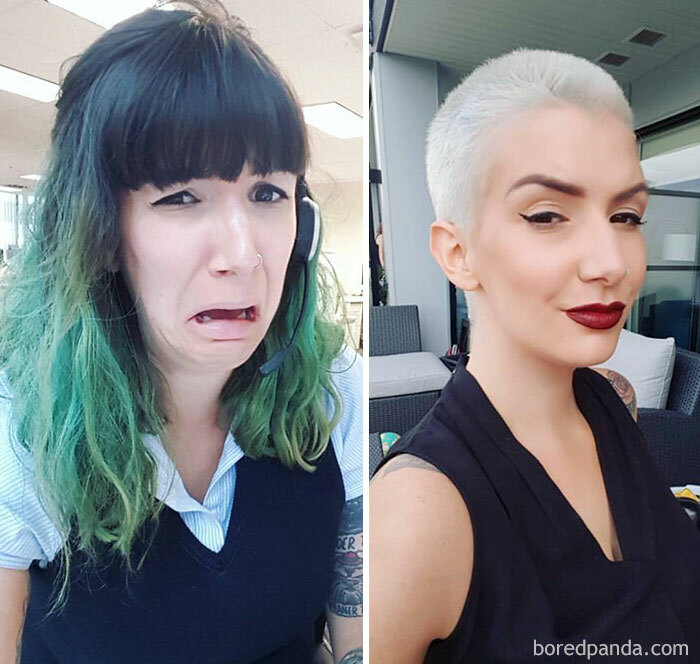 We recently asked bored pandas around the world to share before and after pics of their extreme haircut transformations, and we were pleasantly surprised! 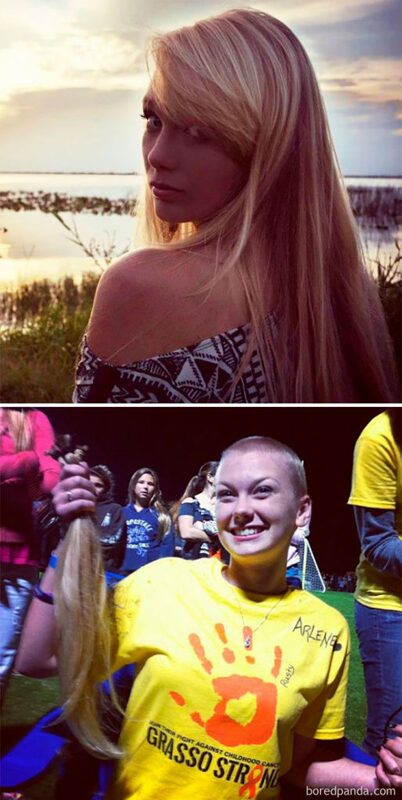 Not only were these people unafraid of scissors, many of them donated their long braids as well. 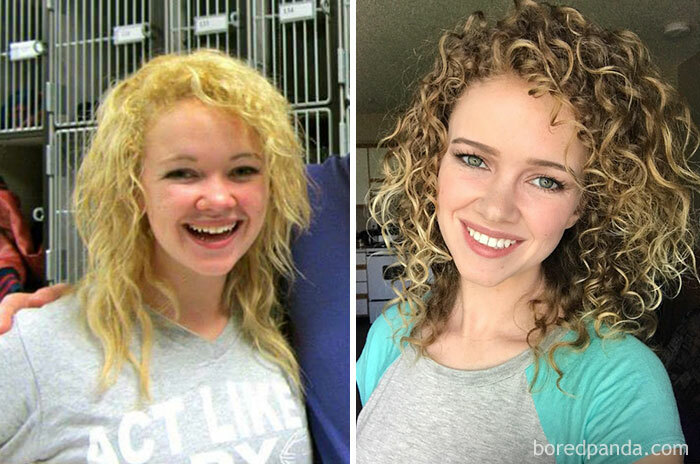 Now we’ve picked the top submissions and combined them with the best internet finds. 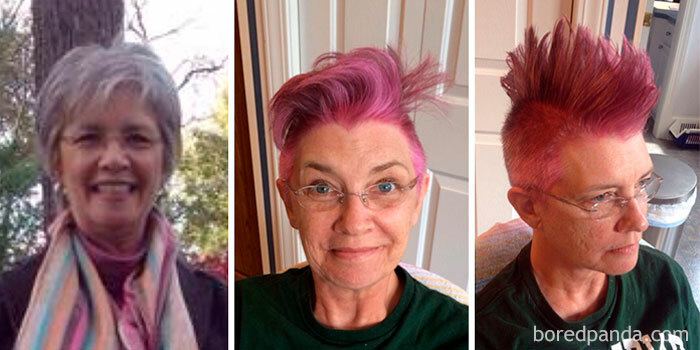 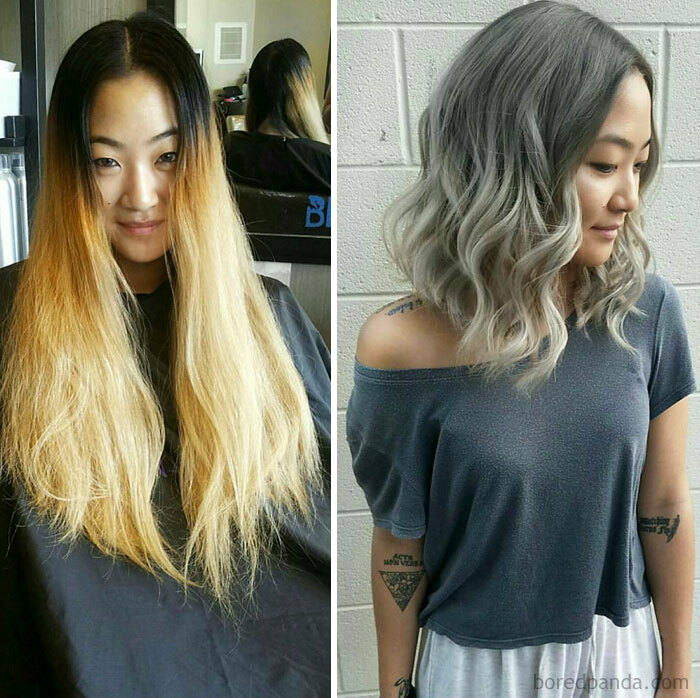 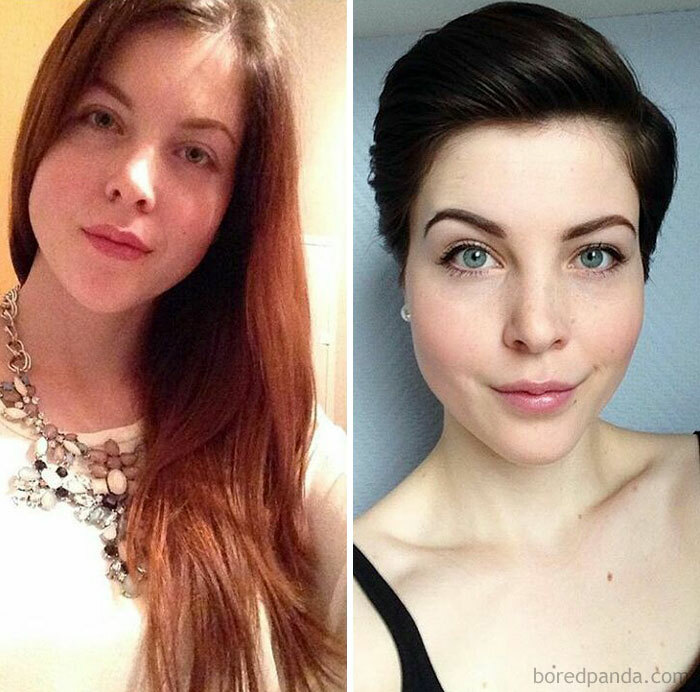 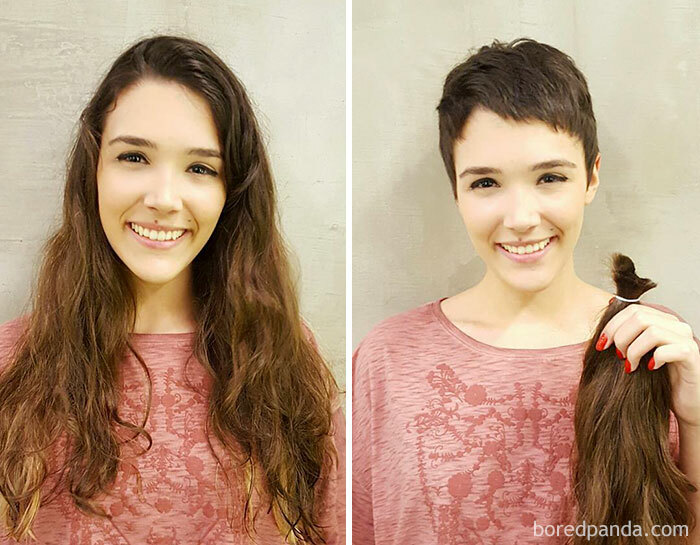 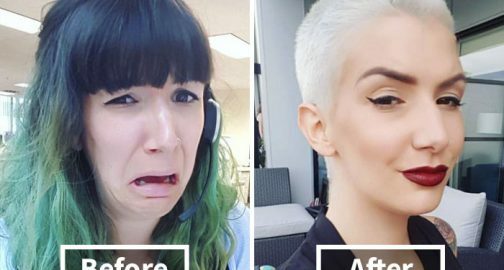 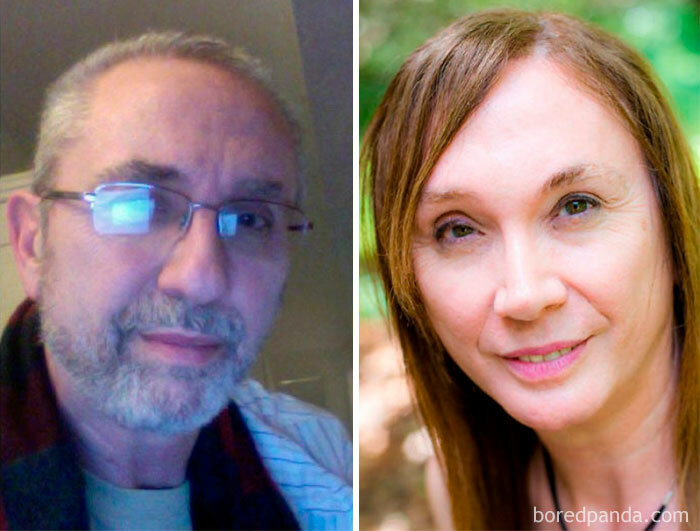 From badass bald girls giving their hair to charity, to guys saying goodbye to the yeti look, these makeovers will certainly give you the courage to undergo yours.